Friday, June 3 was a busy day for rap releases thanks to Kanye, Drake, and DJ Khaled. At least the latter two were doing a collaboration. Drake and DJ Khaled's "For Free" is their third collaboration together (they previously released "I'm On One" and "No New Friends"). If you haven't heard it yet, it's an epic song with a seriously 2016 f*ccboi take on the sweet art of love making. Seriously, it's like that douchey bro from Tinder who won't stop messaging you at 3 a.m. every night got a record deal. But, let's be real, for all its questionable lyrics, it's got a catchy beat. I'm guessing lots of Drake fans are still going to want to listen to it on loop. 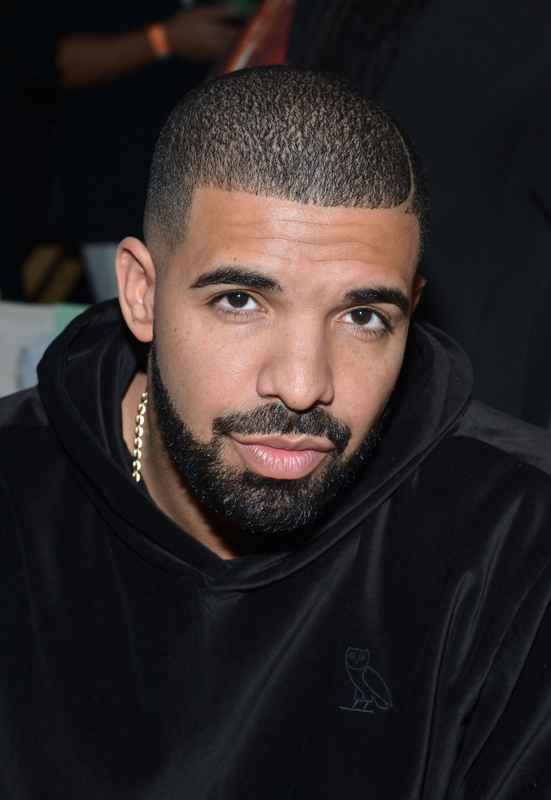 So let's get to the real issue here: When will Drake's "For Free" hit Spotify? Great question. Because, didn't Drake make Spotify wait for Views? As someone who got an Apple Music account exclusively to listen to Views, I remember quite clearly that Drake only allowed Spotify access to Views a full two weeks after he first released the album on Apple Music and iTunes. Sure, this is DJ Khaled's track and Drake's just featuring on it, but, if DJ Khaled wants to keep Drake sweet, he might want to adhere to the same Spotify-light music policy Drake follows. While Drake doesn't go as far as say, Taylor Swift, who refuses to release on Spotify he's made his stance clear on the music-streaming giant by making sure they get access to his music only after paid subscribers hear it first. This was a smart move for the rapper, as he Drake reportedly made $8 million in the first day alone. Drake's also in a great position to call the shots when it comes to Spotify. According to the article linked above, "Last year, the Canadian rapper was Spotify’s biggest artist — being listened to by 46m people on the platform across 2015...That means approximately half of all Spotify’s active worldwide users are Drake listeners." So my projection? I think given how much Drake's strategy paid off for Views, DJ Khaled might also be keen to pick up a bigger paycheck this release round. I'd expect "For Free" to drop on Spotify in mid-June, forcing people — kind of ironically, given the name — to buy it on iTunes first. So don't be cheap. If you like this track, get your wallet out. It's the least you can do to support the artists you love.